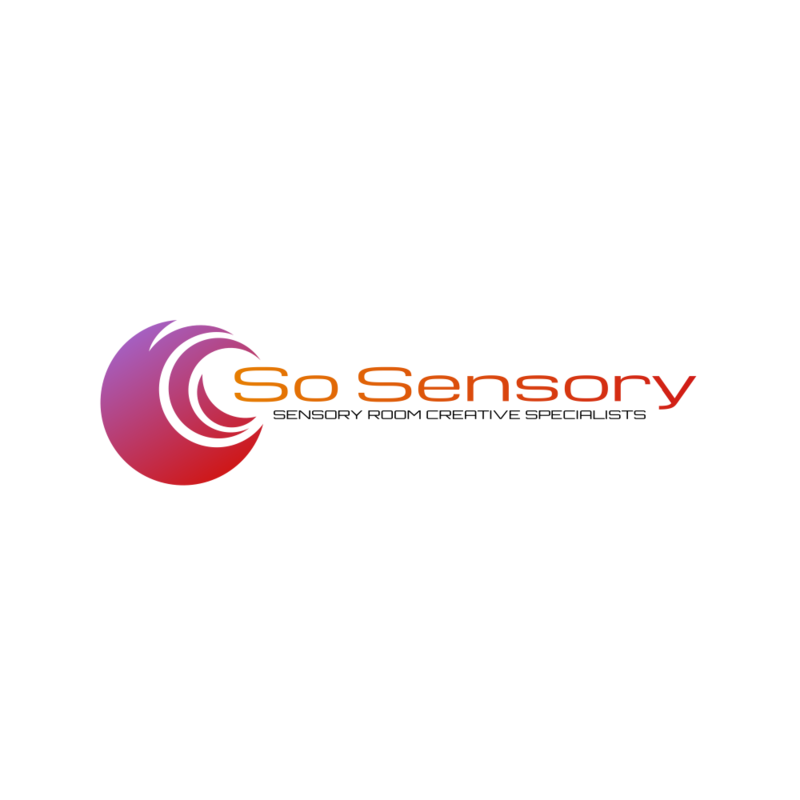 At So Sensory we want to listen to your needs and help you visualize and achieve your ideal design. At So Sensory we want to listen to your needs and help you visualize and achieve your ideal design. Our experienced, creative and skilled team will maximise your space ensuring the best possible sensory experience for your service. We can offer extensive building and construction knowledge, which allows us to produce a very accurate, and effective sensory room design. We can anticipate required changes and alterations to existing services. This in turn can remove any uncertainty of the additional costs which are often unforeseen. Through discussions and detail surveys we can help you visualize what to expect and suggest many options. These concepts will be presented in simple format including comprehensive drawings and budget information that will allow you a full understanding of how your project can come to fruition.